It can be a scary thought! All outdoor space, from a window-box to a woodland, has potential for active learning and problem-solving through the changing seasons. Yet, the very thought of planning for the outdoor environment fills some practitioners with dread! So, just how might we plan for the outdoors? 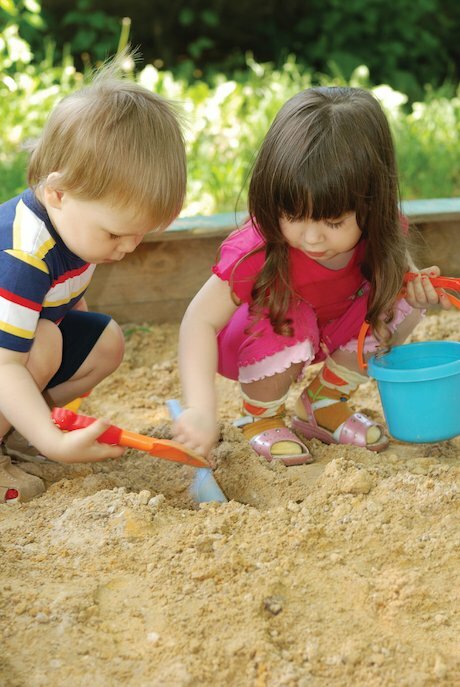 A common fear among practitioners considering outdoor play is the possibility of children getting hurt. 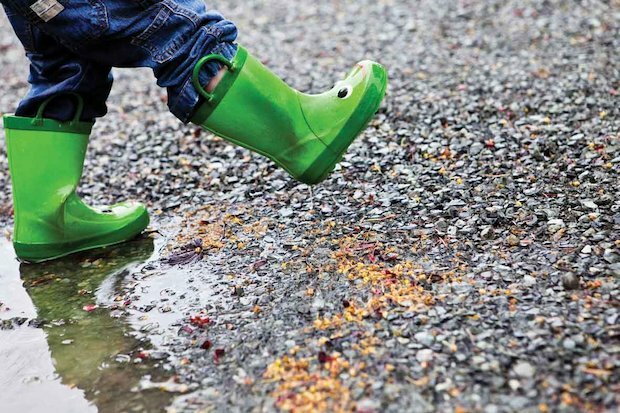 Recent research in Australia has highlighted some of the dilemmas Early Years practitioners face in adapting their practice to the outdoors. After the introduction of ‘loose’ materials to their playground, such as car tyres, boxes and small hay bales, Australian practitioners’ perception of risk increased as well as their fear of litigation, should a child experience injury. Yet there was no increase at all in accidents during the research and practitioners went on to note that children became less aggressive in the playground and more social, resilient and creative in their play with the new resources. If you are experiencing outdoor ‘risk anxiety’ in your setting, you could discuss this at a team meeting and look at the research in Australia. The Australian practitioners learned how to intervene at appropriate times, using these ‘risky’ moments as learning opportunities for the children by helping them to assess the risks involved for themselves, consequently developing self-esteem and confidence. Considered and measured risk-taking can be positive for children, encouraging them to become more independent in making choices. As a child negotiates risk in an outdoor environment, they have a certain sense of freedom and an opportunity to develop confidence in their abilities and judgment. Allowing children to take considered risks and to have more freedom in their choices and movements can improve neuronal growth through greater and more complex body movements. In turn this develops greater bodily control, stimulates digestive organs and creates a healthy appetite. Is wet weather just for the ducks? We can all have fun outdoors, whatever the weather, but we need to ensure that everyone has appropriate clothing, footwear and sun protection, and this includes staff! Our colleagues in Norway and Denmark live in cultures with greater ties to the natural environment than our own. Many young Scandinavian children learn to ski as soon as they can walk and visit their family ‘hytte’ (wood-cabin in the forest) throughout the year, experiencing the natural environment first hand. When was the last time your team ventured into the forest? If the thought of being in an outdoor context doesn’t appeal to some staff members why not arrange a professional development session in the woods? Check out where your nearest community woodland, local park, forest school or national park is, and spend a day there as a team. The sheer magic of a forest, coastal path or woodland might be enough to motivate your team into action and they will experience first hand the vast learning opportunities that can be encountered in such contexts.